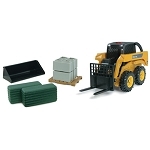 All the detail of ERTL's Signature Die-Cast Replicas in a child-friendly plastic construction. 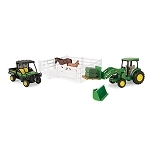 Big Farm fits into any sandbox. 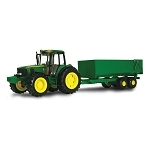 Part of our Big Farm line-up and a must addition to any farm fleet. 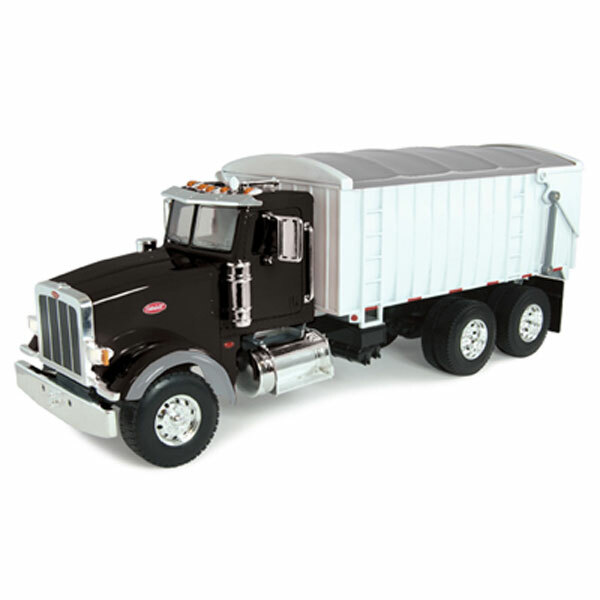 Truck features lights & sounds, chrome wheels, fuel tanks, mirrors, and horn. Open cab doors to access the steering wheel. 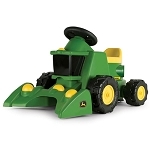 Tilting grain box, opening rear doors, and removable top cover. 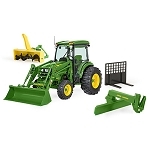 Compatible with other 1/16 Big Farm and die-cast tractors and implements.